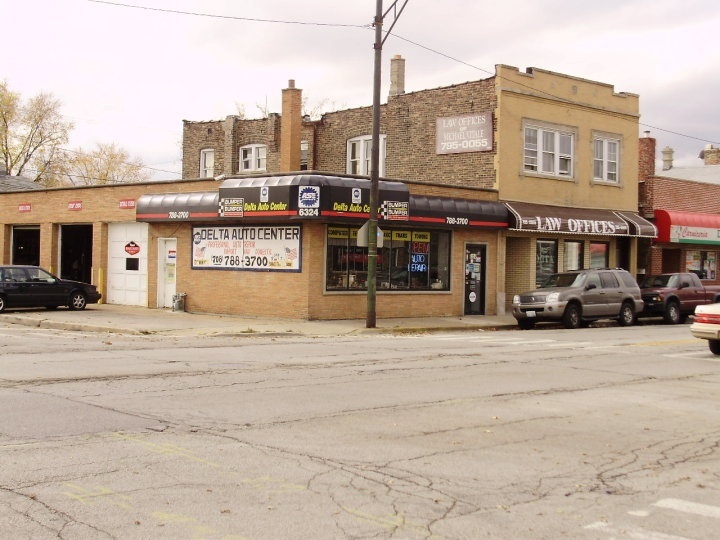 New Delta Auto Center, Inc.
"Auto Repair with Personal Care"
We are a family owned and operated business located in Berwyn, Illinois. We value your business and here at New Delta Auto Center we strive to provide friendly, quality and economic service. Our certified mechanics have the knowledge and skill to tackle any of your automotive needs. From routine maintenance to emergency services. To learn more about New Delta Auto Center and the services we can offer please call us at (708)-788-3700. Right on the corner of 26th St and Cuyler Ave.
DON'T FORGET TO CHECK BACK FOR MONTHLY SPECIALS!